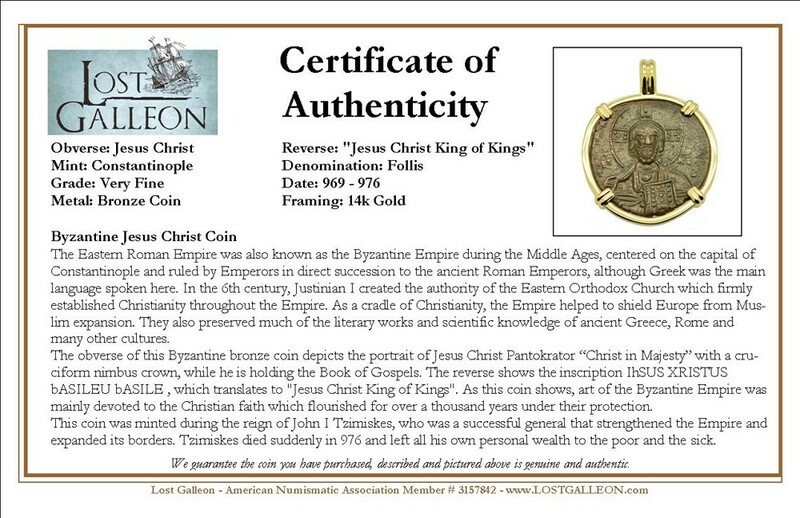 Reverse: Cross & Inscription "Jesus Christ King of Kings"
The Eastern Roman Empire was also known as the Byzantine Empire during the Middle Ages, centered on the capital of Constantinople and ruled by Emperors in direct succession to the ancient Roman Emperors, although Greek was the main language spoken here. In the 6th century, Justinian I created the authority of the Eastern Orthodox Church which firmly established Christianity throughout the Empire. As a cradle of Christianity, the Empire helped to shield Europe from Muslim expansion. 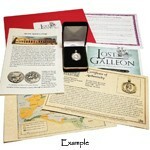 They also preserved much of the literary works and scientific knowledge of ancient Greece, Rome and many other cultures. 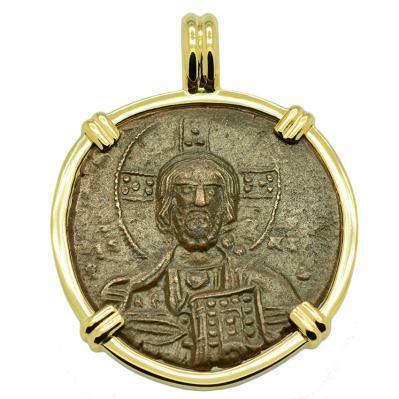 The obverse of this Byzantine bronze coin depicts the portrait of Jesus Christ Pantokrator “Christ in Majesty” with a cruciform nimbus crown, while he is holding the Book of Gospels. 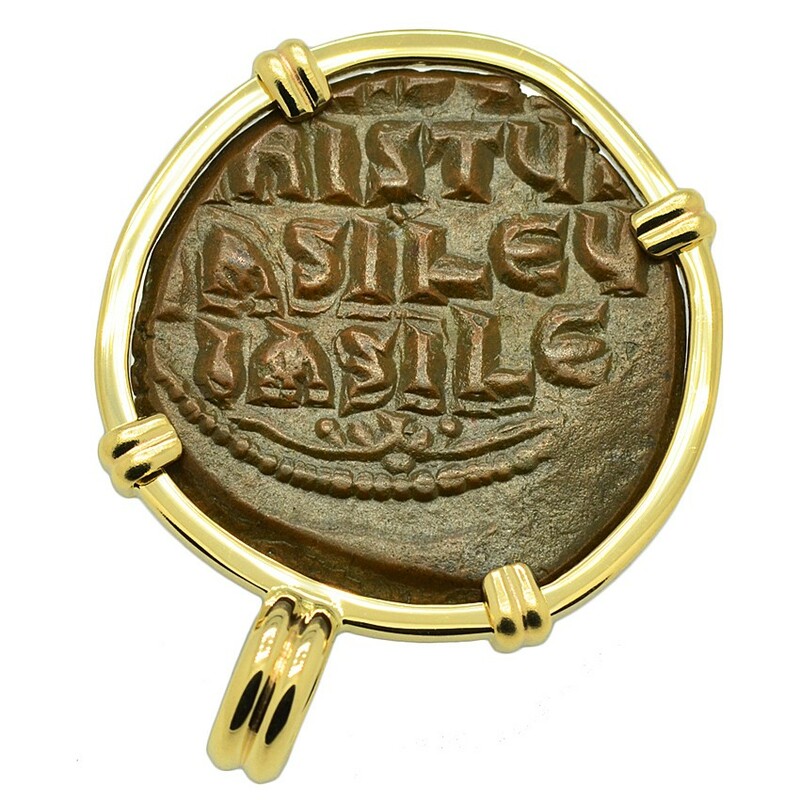 The reverse shows the inscription IhSUS XRISTUS bASILEU bASILE , which translates to "Jesus Christ King of Kings". As this coin shows, art of the Byzantine Empire was mainly devoted to the Christian faith which flourished for over a thousand years under their protection. 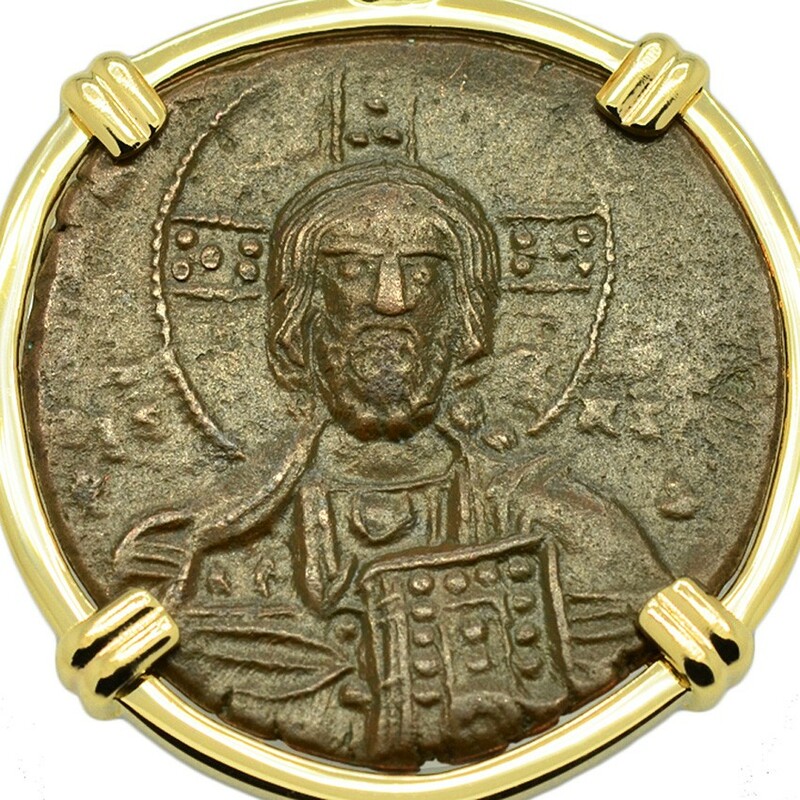 This coin was minted during the reign of John I Tzimiskes, who was a successful general that strengthened the Empire and expanded its borders. Tzimiskes died suddenly in 976 and left all his own personal wealth to the poor and the sick.